The key to creating a stylish room is by finding accents that make it stand out. Our entertainment room furniture will do just that. 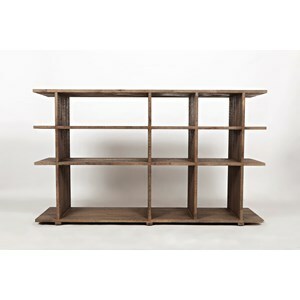 In addition to possessing function and style, our furniture is designed to be used in many areas of the home. Our line features styles that range from casual to classic with the versatility to double as dining room servers, foyer cabinets or hall accents. We offer stylish storage options at an affordable price point. Search by style, size or finish type. 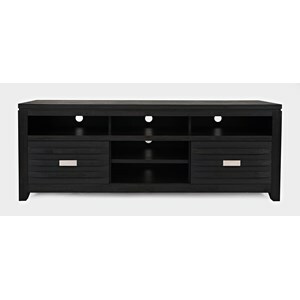 Once you’ve found your ideal entertainment set, you can locate our product at a furniture store near you or find it online at one of our participating furniture sites. We offer our customers an assortment of furniture styles to match their diverse tastes. 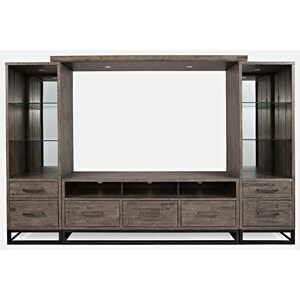 Our line of TV stands and entertainment cabinets range from classic to casual with a multitude of products that sit in the middle. Each item in our entertainment catalog combines style and value with the functional needs of family room, dining and accent furniture. Once you know what you’re looking for, you can purchase our products through participating online sources or from our list of local furniture stores.